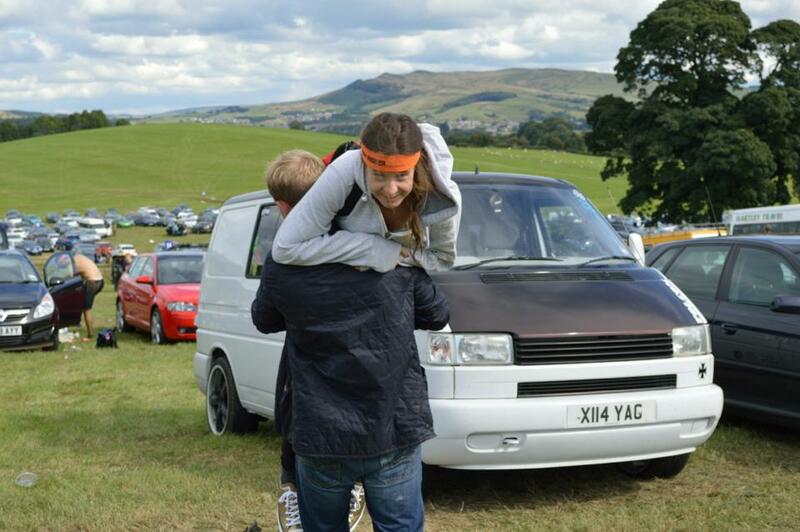 At the weekend, I took part in Tough Mudder, Yorkshire! With mud, sweat and (no tears) I COMPLETED THIS CHALLENGE!! WAHOO! I signed up to complete Tough Mudder, really as a way to keep me motivated/ challenge myself from a fitness perspective, following my wedding. My training mainly consisted of hitting Crossfit between 3-5 times a week, plus the occasional run around the park. I made sure I had a reasonable level of fitness for the purpose of Tough Mudder, but, I must say, I could have done more training. On Saturday night, the night before the event, I could barely sleep with nervous excitement. I had never competed in any similar type of event. I had run a couple of 10k’s that was about it. The idea of running around, and playing in lots of mud was very appealing to me. The idea of the Artic Enima & Electroshock Therapy, not so much. My team were absolutely incredible. They were an amazing bunch! Be it, legs ups, motivational chats, telling you funny stories; being part of a team made the challenging course seem a lot easier. Everyone was in the same boat. More hands make light work as they say!! I am certain I wouldn’t have completed the course without them!! Ordinarily scared of heights; my team started to scale up to the platform, and I wasn’t getting left behind, so I followed. Reaching the top we decided to do the jump in threes. This helped knowing that your team mate was going through the same thought process. I had decided in my mind, I am just going to jump- no fear. Fear will just mean working yourself up. Others have jumped before you; everyone is surfacing. Tough Mudder have clearly done their maths. Any fear is illogical. Remember this is no worse than the top diving board. 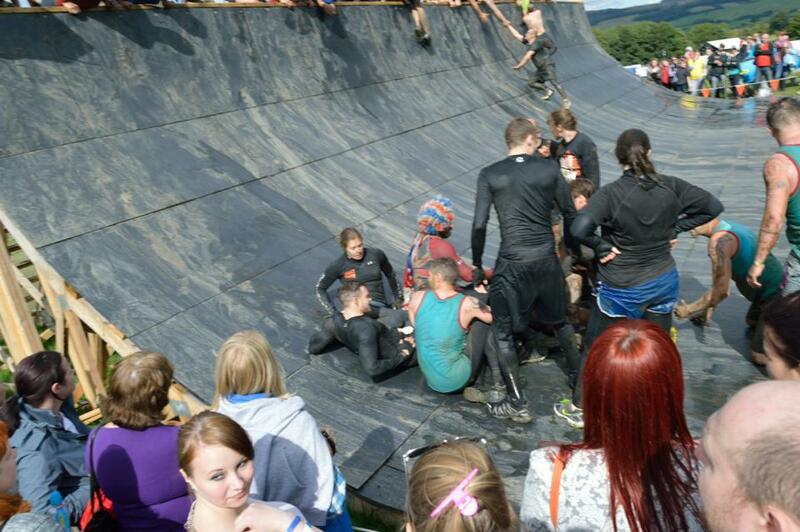 There were some absolutely inspirational human-beings taking part in Tough Mudder. 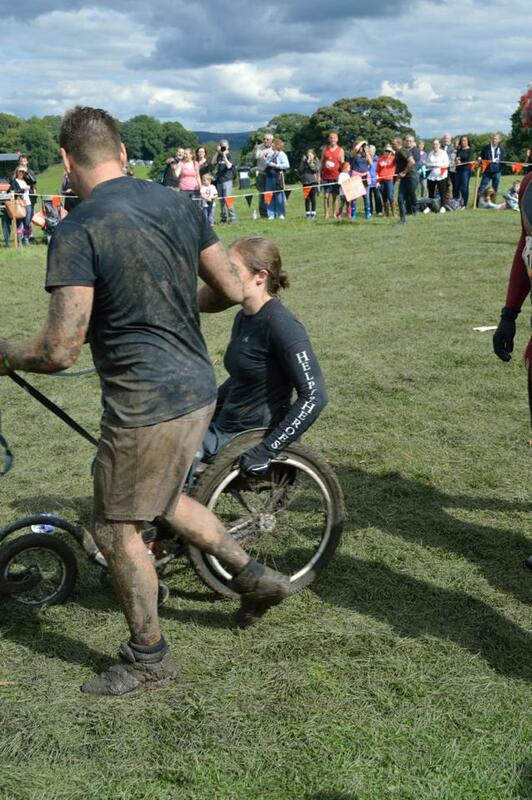 Here’s a picture of the first female wheelchair user to complete the Tough Mudder Course in the UK. Seeing inspirational people like this made me feel that there should be absolutely no reason why I should not complete the course. 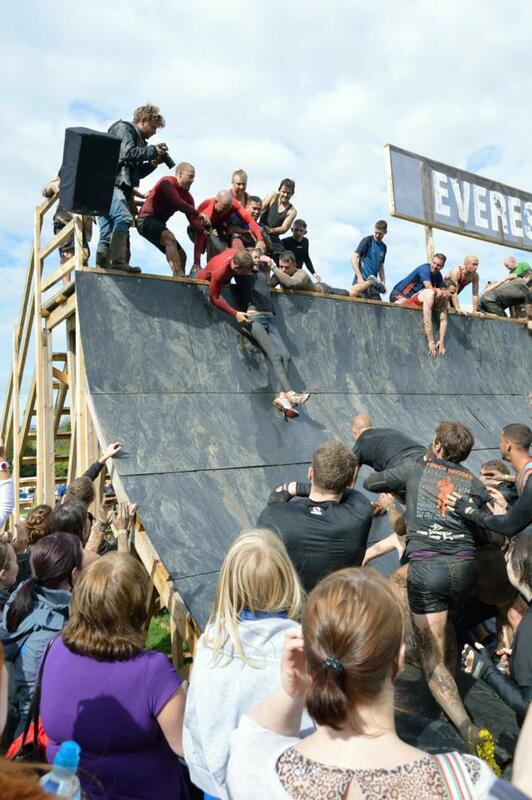 The most dangerous course obstacle of the course, and the most soul destroying from my perspective was the Everest. A quarter pipe, greased & watered; you have to sprint up, and hope that a fellow Mudder will pull you over the summit. Turning to my left, I witnessed a poor Lady Mudder run, put out her hand to grab someone, miss, slip and face plant right onto the half pipe, busting her nose! It looked dreadful. Respect to the woman, who, following a minute of medical attention told the first aiders to leave her, ‘I am completing it’ and took another run. This time being caught and hauled over the other side! I managed to get hauled over second time! At this second to last obstacle, I was ready for home!! 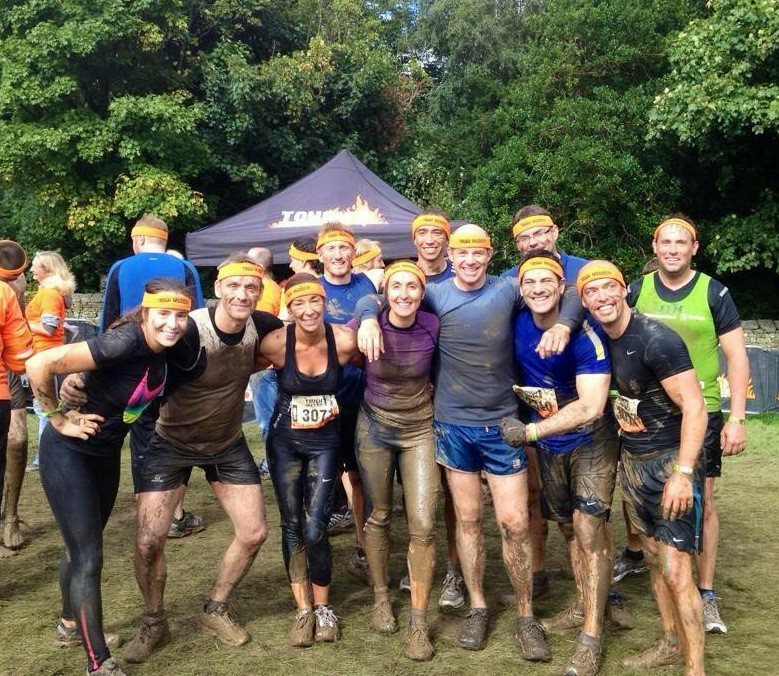 The Tough Mudder team certainly ensured that the participants get covered from head to toe in pond water, stinky ice and lots and lots of mud! 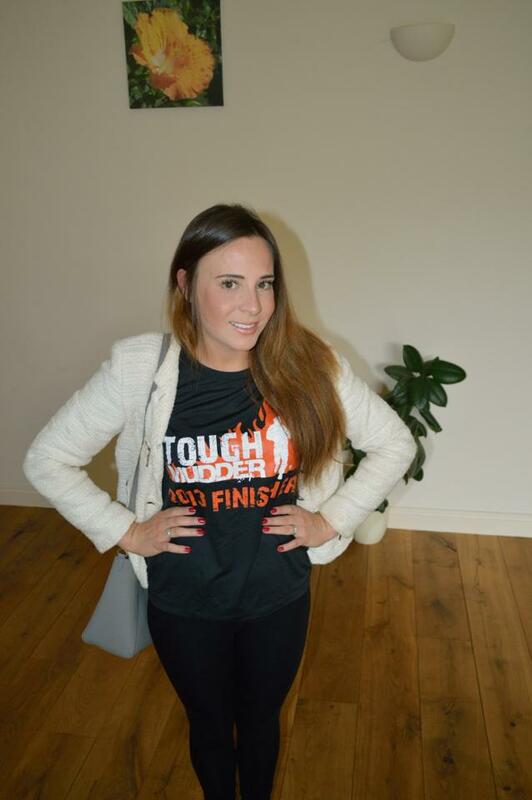 Doing the Tough Mudder course on a windy, winters day in temperatures below 15 degrees would be my idea of hell. Irrespective of layers, once you’re wet, you’re bound to be cold. We were generally blessed with acceptable weather (very little wind/ no rain/ 16 degrees) but at points, myself and the girls in my team felt frozen to the bone. Following completion, I was pretty tired…. And craving a massive Sunday roast. Well earned I would say! Mind over matter. You can do anything you put your mind to. Crossfit is amazing for my general fitness. Diet really does affect fitness & energy levels. I can be mentally strong! I can smile and be positive, even when I’m not feeling on top of the world. Smiles from others go along way! Team work is a fundamental skill, that should be sought after and developed by all. Irrational fear is pointless and can be overcome. Don’t bother working yourself up. Go for it! You might like it. Never walk on a frozen pond/ swim in icy water. You will die. I MUST to work on my long distance running. (My knees feel like I am 80 years old today!) Perhaps the next challenge should be a marathon!?!?! Pah, running is too boring for me! Here is me, de-muddified ready to go out to munch my way through a serious amount of roast beef and tasty veg!! 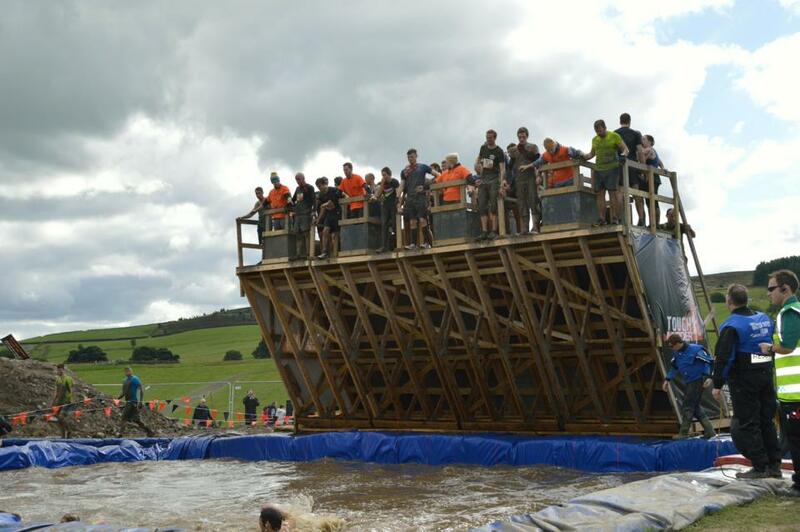 Would love to hear your experiences of Tough Mudder. Please feel free to post below! Huge congratulations!!! I belong to a running club and compete in 5k & 10K races which I enjoy. 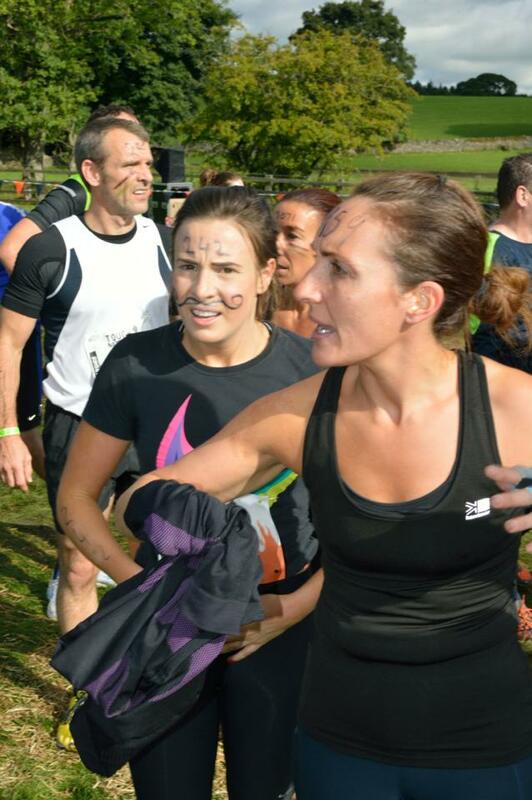 Many in our club do crazy races like Tough Mudder and I know, from what they say, it’s incredibly challenging. What you’ve done is crazy but I totally admire you!